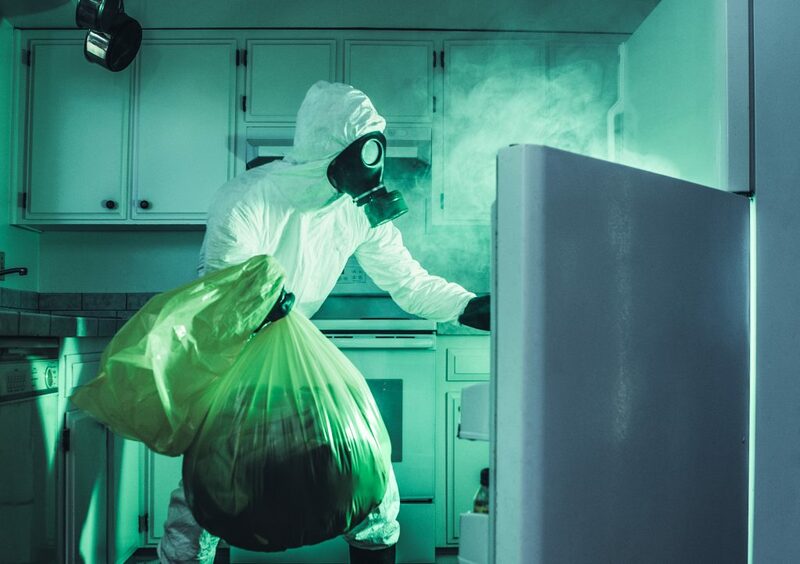 Is Your Office Refrigerator Crammed with UFOs – Unidentifiable Foul-smelling Objects? 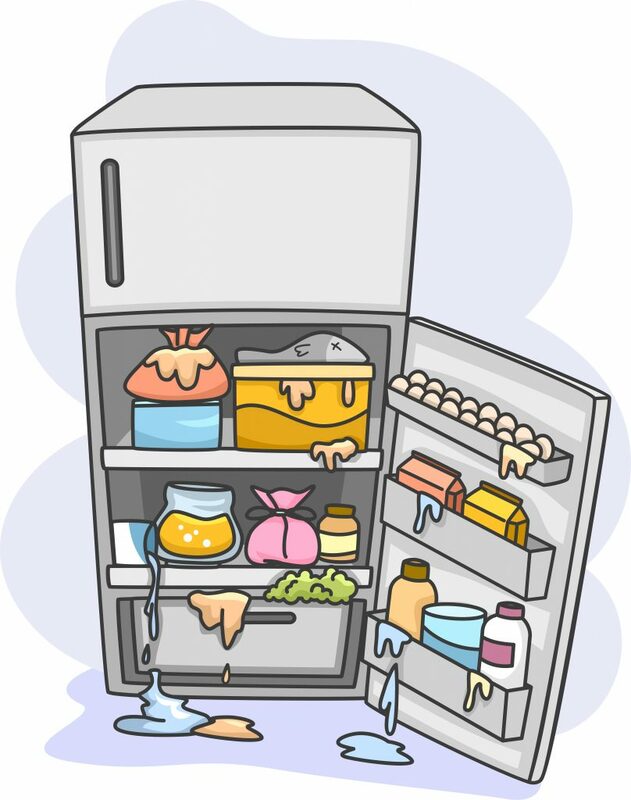 So you’ve more than noticed that there’s a slight stench that pops out and punches you right in the nose each time you open the office fridge door – so what’s the BIG deal? You realize the smell does kinda take the expression “losing your lunch” to a whole new level. So, what can you do about it?